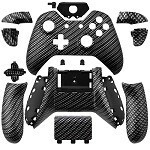 Consoleplus.Com has undergone some substantial remodelling and a review of the product program. New lines of products have been added with approximately a 100 products online growing daily for more to be added. 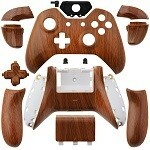 Visit us at the all new Conoleplus.Com Website for your Needs on Console-Accessories and Modifiations.